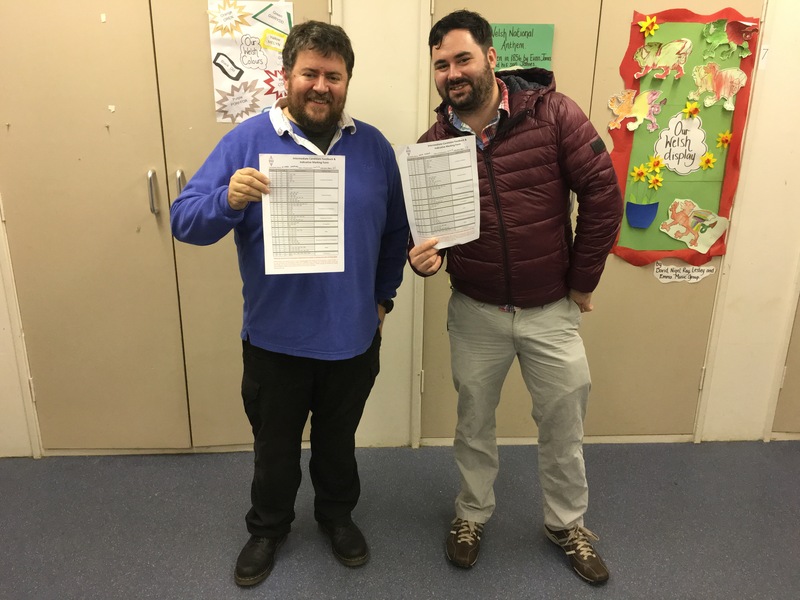 Well great news, both myself and Dale (MW6FNV) passed our intermediate exams with flying colours this evening with Newport Amateur Radio Society. Really looking forward to the new facilities the license provides and the increased power. Many thanks to Ross (GW3NWS) and John (GW0OAJ) for the expert tuition. Two down, one to go !! !